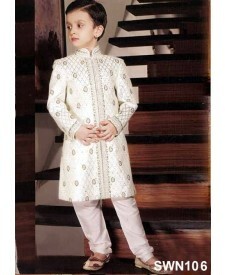 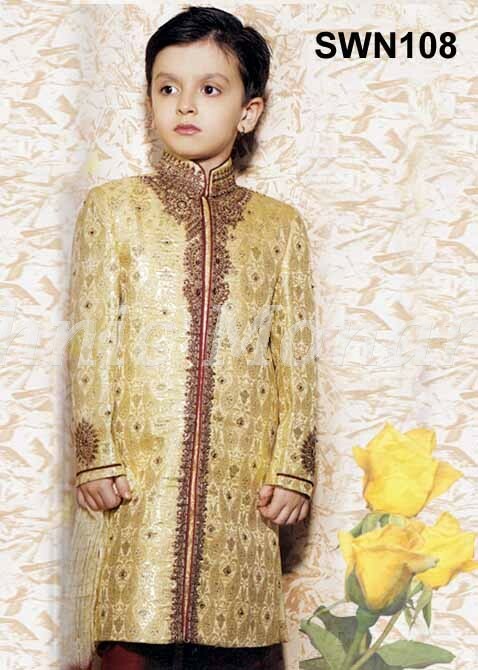 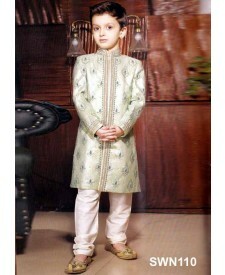 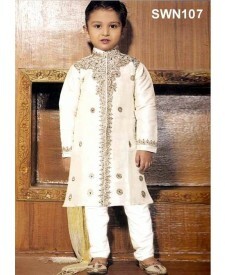 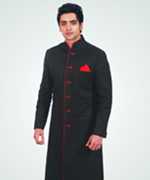 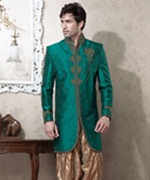 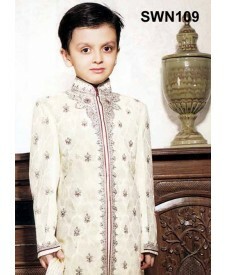 This Dark cream brocade silk sherwani is uniquely embroidered with light maroon color zardosi. 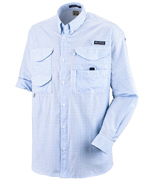 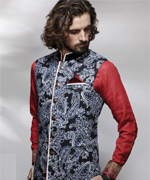 All over small motives and two motives at sleeves are crafted to give elegant look.Contrasting pyjama comes along with this. 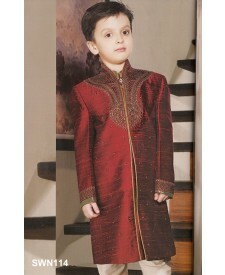 This Dark cream brocade silk sherwani is uniquely embroidered with light maroon color zardosi. 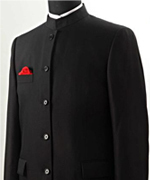 All over small motives and two motives at sleeves are crafted to give elegant look.Contrasting pyjama comes along with this.Slight variation in colour is possible.